Elephant Equity has taken over 100% of the shares of MBA Polymers Inc. Elephant Equity aims to further develop the recycling technology and to establish new plastic production facilities in promising markets. 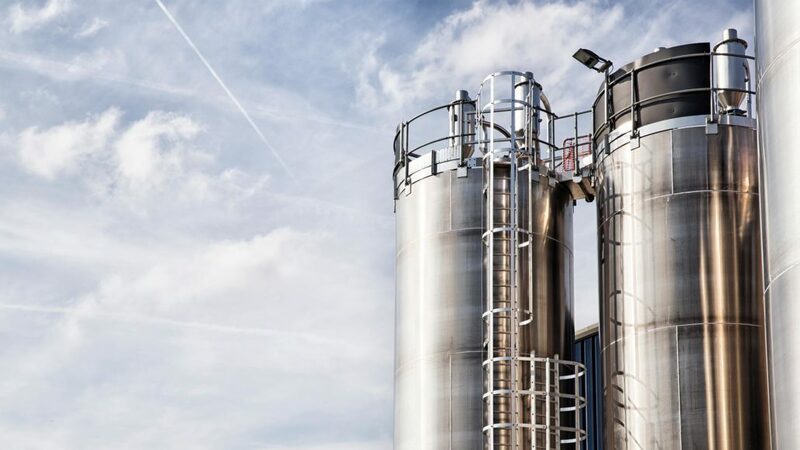 Elephant Equity will integrate MBA Polymers in its other waste management, recycling and engineering activities in Europe and Asia. New CEO of MBA Polymers Inc. will be Dr. Felix-Michael Weber, entrepreneur and waste-management specialist with an extensive track-record developing new businesses and global expansion.